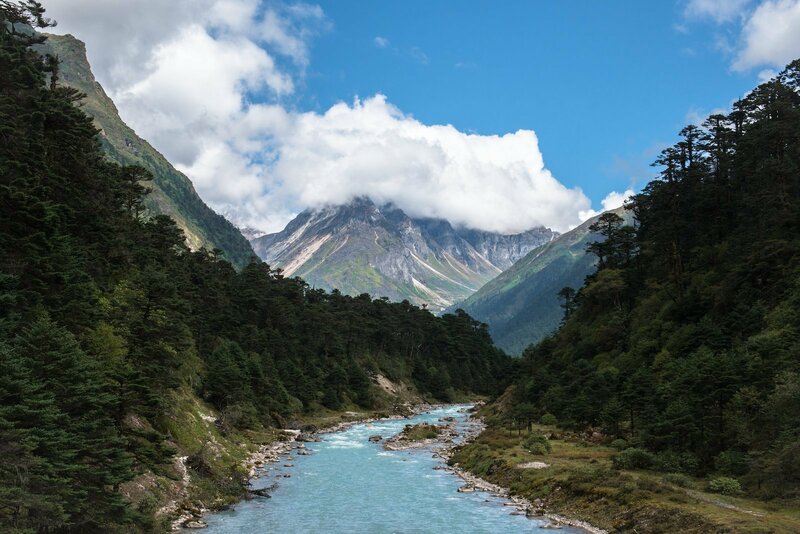 Yumthang Valley is a grazing pasture surrounded by the Himalayan mountains in North Sikkim. 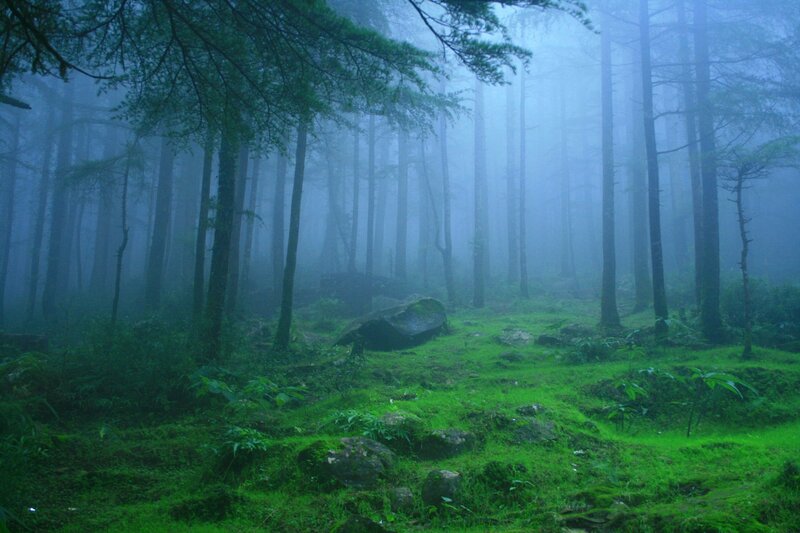 At a height of 3,564 metres above sea level, it's popularly known as the 'Valley of Flowers'. 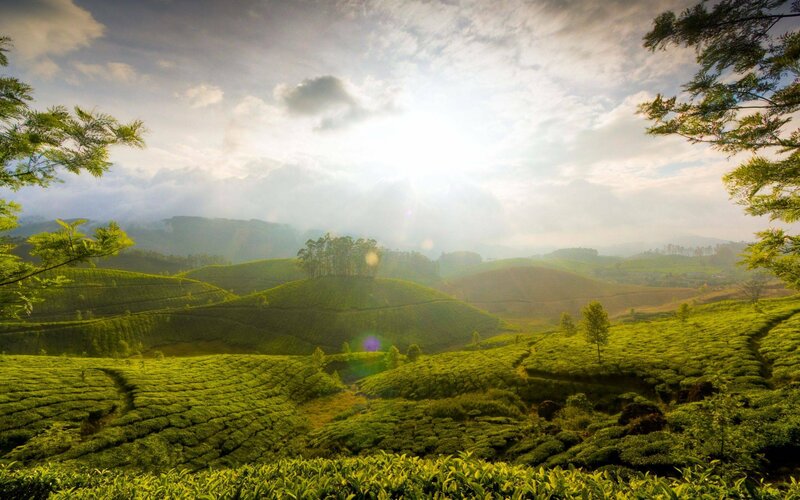 Munnar is a town that's situated in the southwestern region of Kerala. 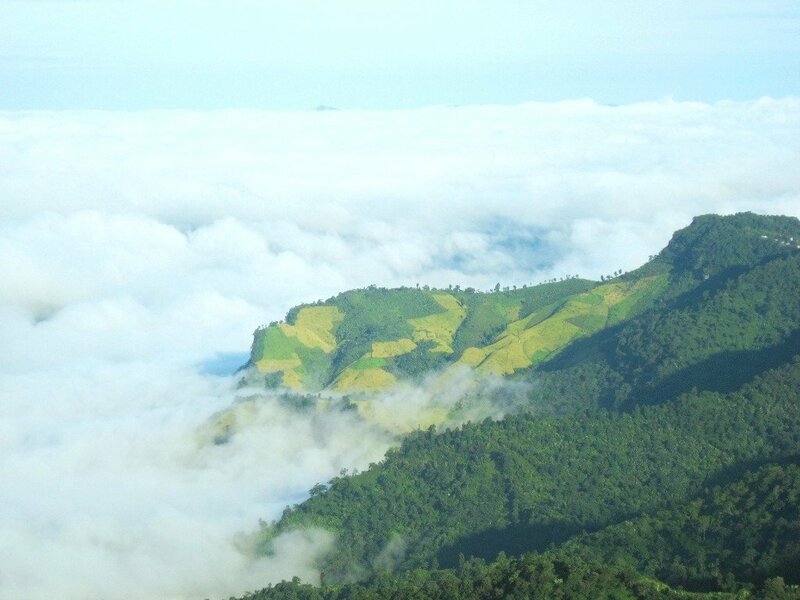 It's practically covered fully with Tea plantations, some as high as 7000 feet above sea level. 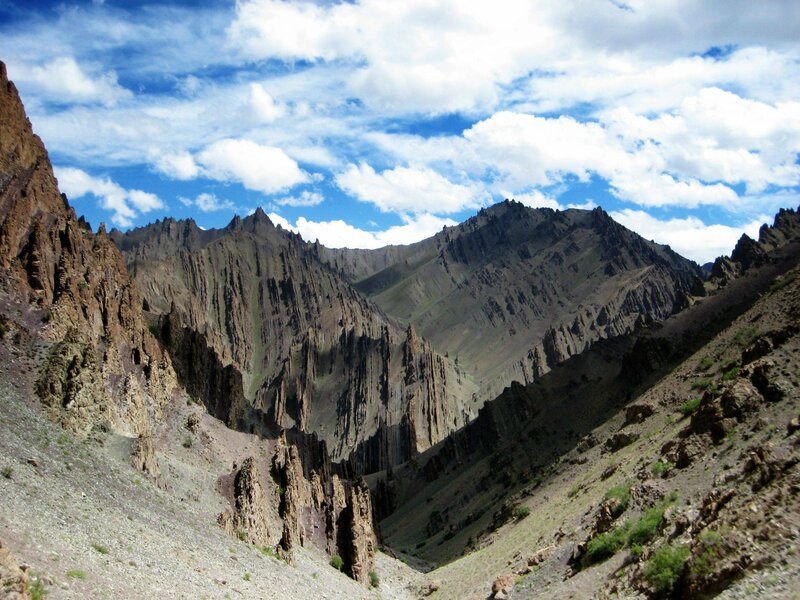 At 11, 845 feet, Stok Kangri in Stok Range has is a popular mountain among climbers and mountaineers. It's often considered as a practice run for Everest. 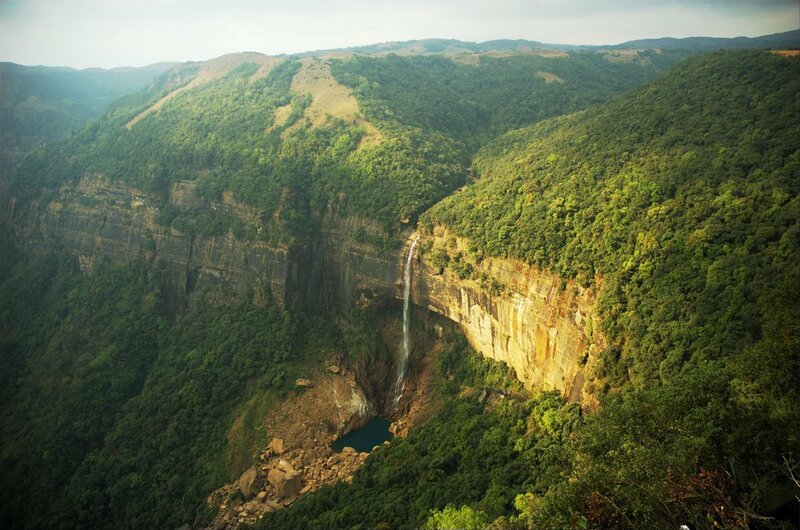 Located near Cherrapunji, one of the wettest places on earth, Nohkalikai Falls is one of the tallest plunge waterfalls in India. Name of the falls (in Khasi language - "Jump of Ka Likai") is linked to a legend about a local woman, Likai, who after a family tragedy became insane and jumped off the cliff next to the falls. 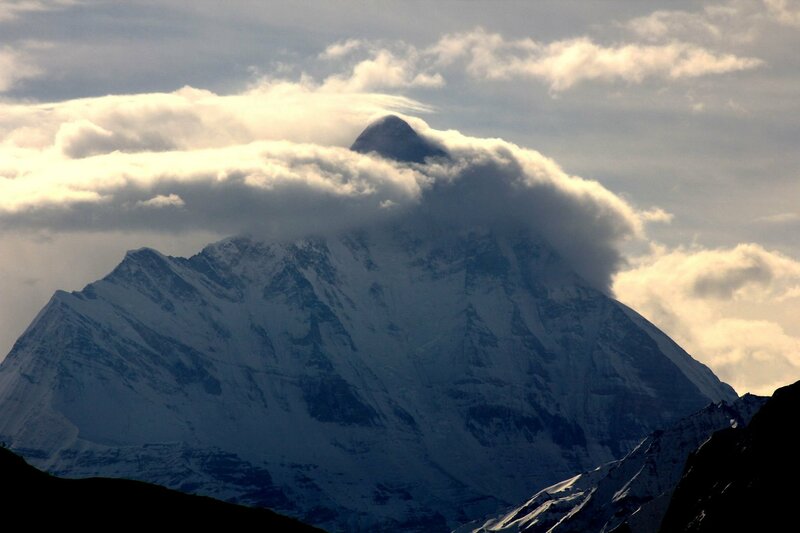 It's the second highest mountain in India. 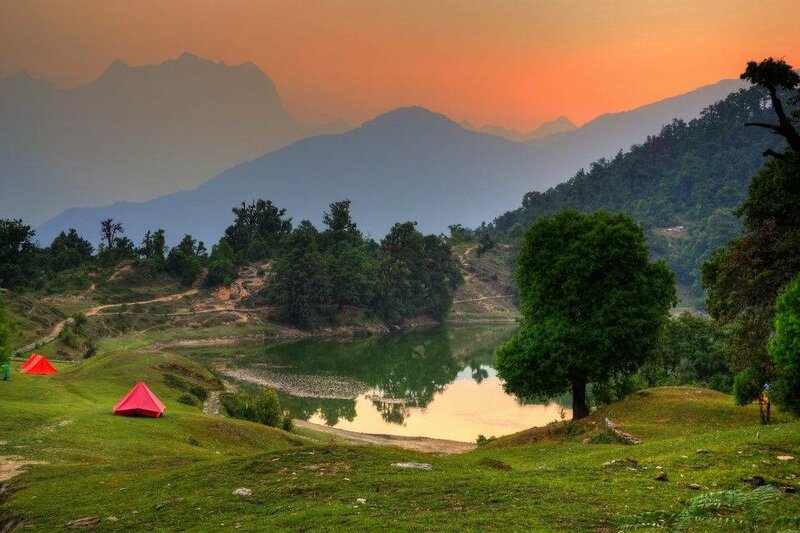 While the peak is not that easy to climb for regular folks like us, but the surrounding Nanda Devi National Park is a must visit atleast once in a lifetime. It's not called paradise on Earth for nothing. 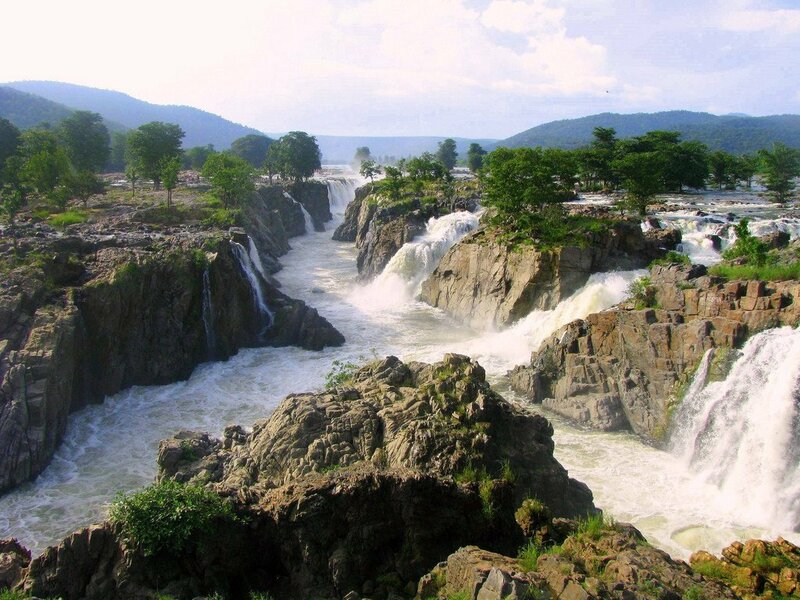 This waterfall in South India on the river Kaveri is sometimes also referred to as the "Niagara Falls" of India. 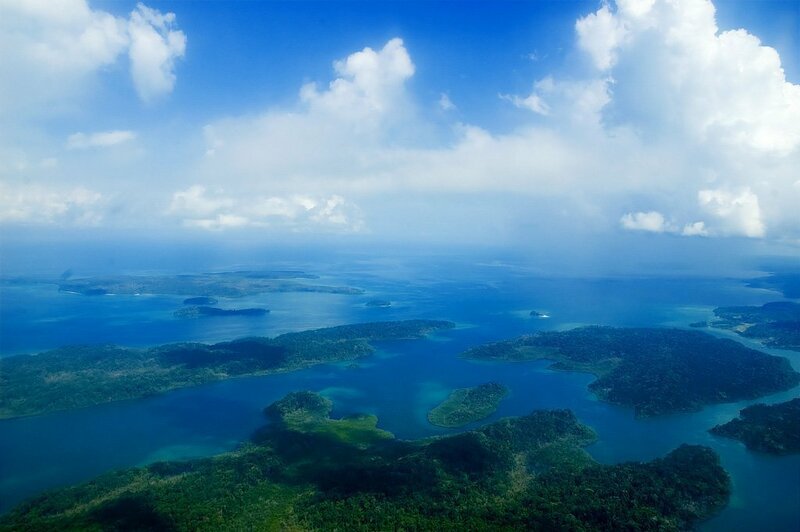 It has 325 islands which cover an area of 6,408 km 2 , with the Andaman Sea to the east between the islands and the coast of Burma. 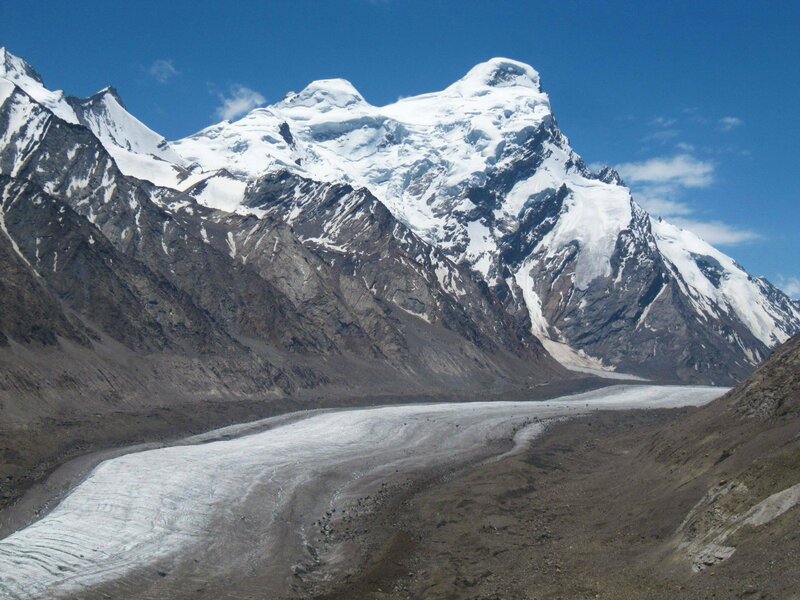 I have been to kashmir and Drang Drung glacier. 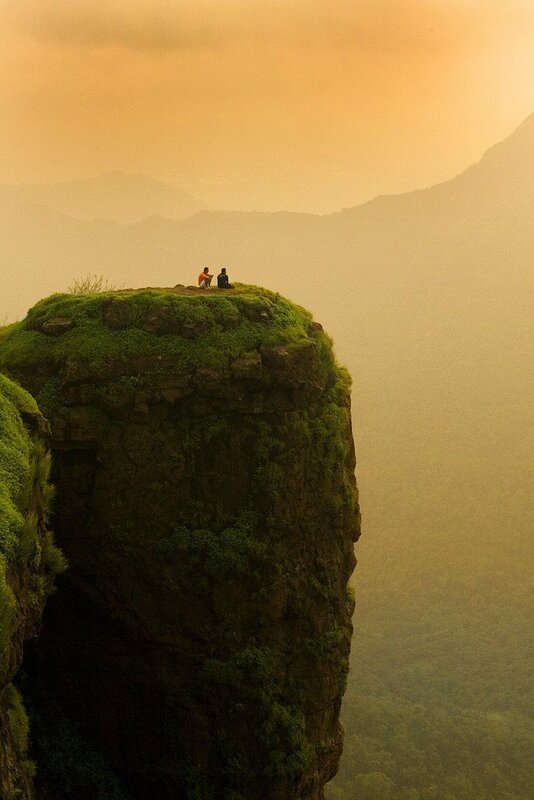 So mesmerizing sight to visit. 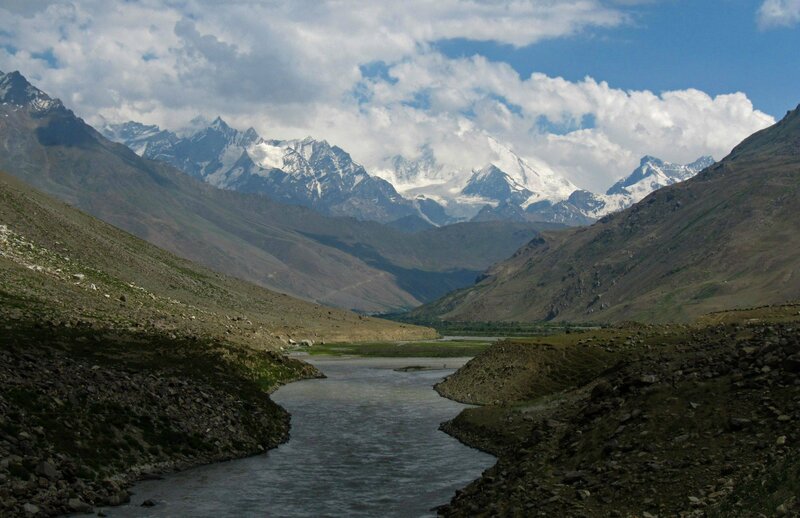 When it comes to nature and topographical beauty then most of the South Asian countries have the privilege of having some naturally beautiful topographical areas. Our academic faculty of Freelance Best essay writers online - 7$ will have a next summer tour to Nepal and the Bordering areas of India. This blog gives us knowledge about physical education and this blog gives some key information about his coaches. So I am glad to found this types of articles blade runner 2049 coat. Hatts off mate you wroke a fabulous article and I would like to thank the admin he or she did a polite job here. The article is interesting. 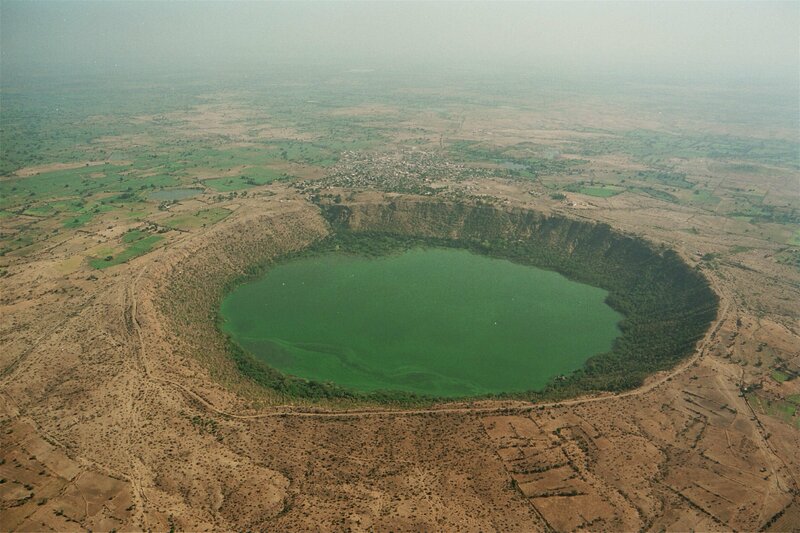 Reading the article will let you know beautiful places in India you must visit. 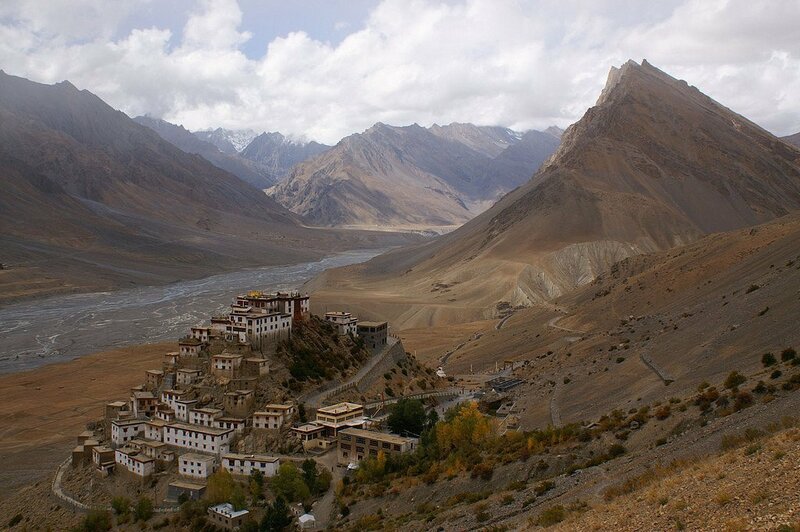 The article will give knowledge about the best tour package and a good guide. 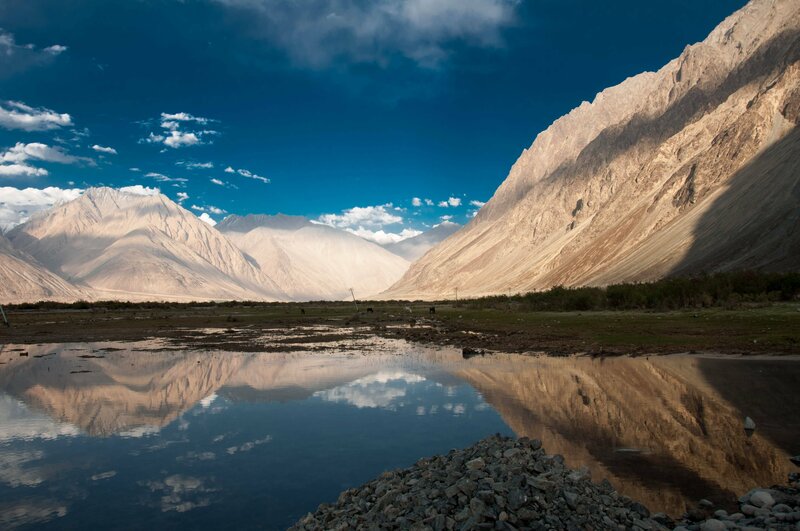 You can know about the 17 places to visit in India when you travel to this country.